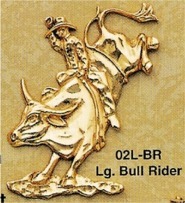 We can now supply Justin Silver® Belt Buckles, Justin Silver® Classic Trophy and Justin Silver ® Premium Trophy Belt Buckles. 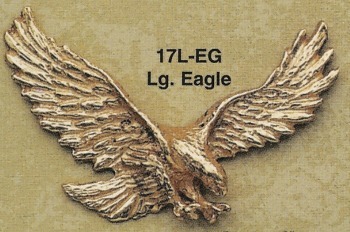 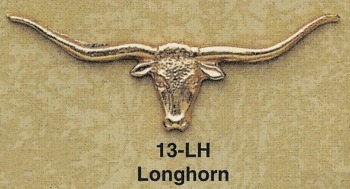 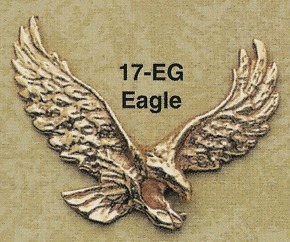 We will be adding additional buckles in the near future. 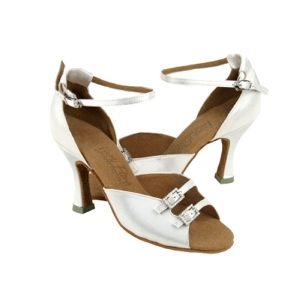 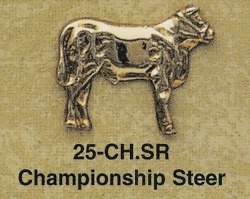 We will also be adding buckles from Crumrine. 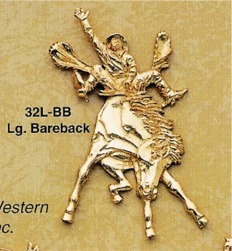 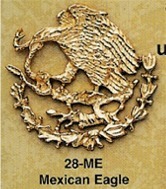 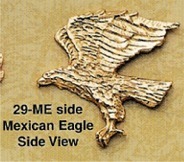 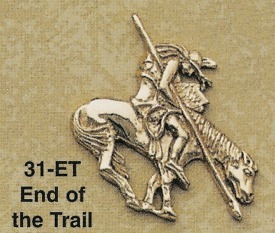 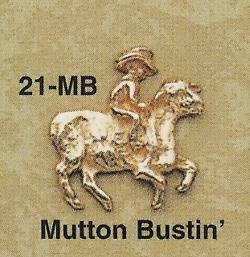 Click on the photo of the various Buckle Event Figures (also know as Buckle Motifs) to view a larger photo. 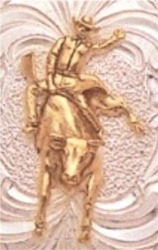 The Justin Silver belt buckles are available with other Buckle Event Figures than the one that is shown on the belt buckle. 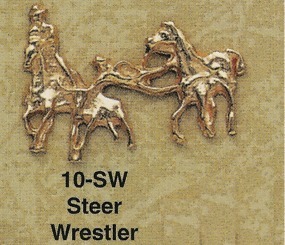 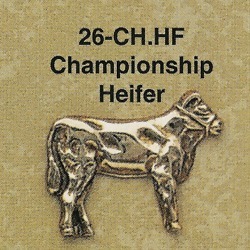 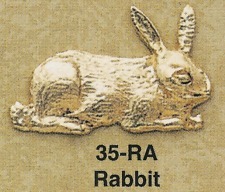 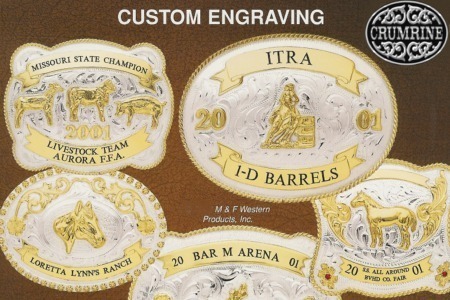 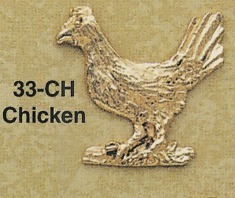 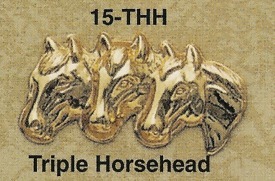 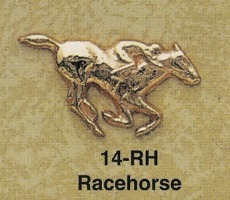 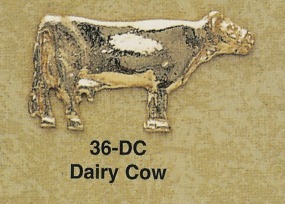 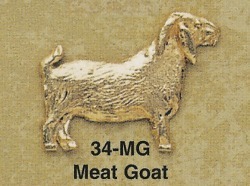 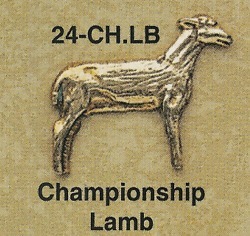 On the photo of each buckle is a listing of what other Buckle Event Figures are available for that buckle.